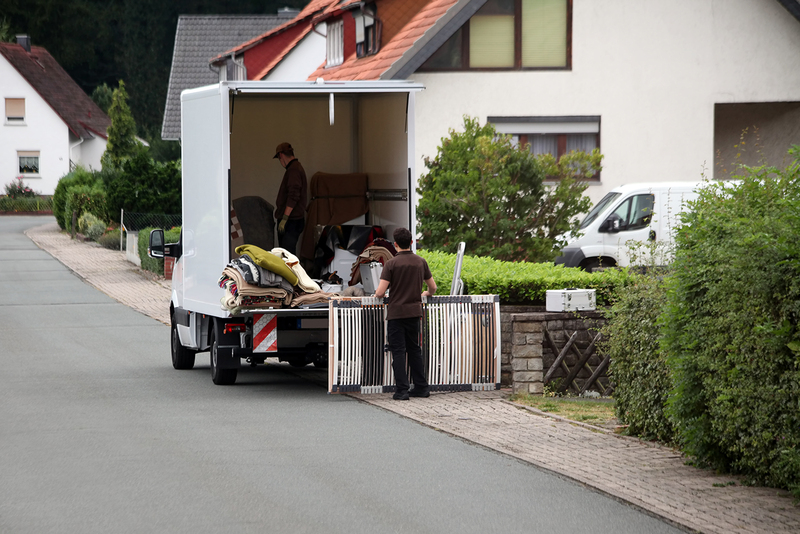 After years in the moving business, you’d probably have enough stories to write an entire book. Maybe you could write an entire series of books. Maybe you’ve got so many stories you wouldn’t even know where to start. Then again, maybe you and I would have given up if we had fallen through an attic on our first days as a mover. Cue college dropout Finn Murphy. Despite this (and many more) stories, he managed to hang in there and learn the ropes of the moving business, from carrying stuff to packing a trailer to driving a big rig down a narrow tree-lined street. As he tells the story, ten years he worked as a mover and hauler until, exasperated with the way the industry worked–or, more precisely, the way it didn’t–he walked away. Finn was off the road for 20 years, first running his own business importing Irish linens then taking over a customer’s business on Nantucket where he would live and even serve as mayor at one point. But there’s no telling where life’s road will take you, and eventually, Finn Murphy’s road led him to Colorado and back into the trucking business. After a few years he began writing down and recording his thoughts, his insights and, of course, his many crazy experiences. And now he’s put them all in one place: a 226-page memoir called The Long Haul. In his book, Finn covers the spectrum of life in the moving business, from the everyday stuff to the personal nightmares to the future of the industry. He talks about the cowboy culture that permeates the trucking industry. He details his experiences with some of his worst customers. And he relates the feeling of being behind the wheel, roaring down the Interstate or rumbling down 6th Avenue in Manhattan. Murphy’s book is getting plenty of great reviews. But don’t let that stop you from keeping track of your own stories from the road. Come to think about it, this HireAHelper community of ours probably could put out an entire series of books! Who’s in? 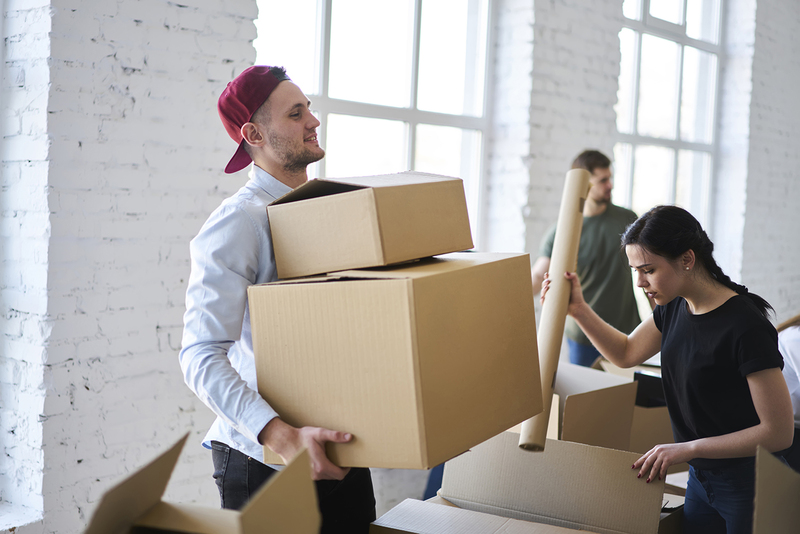 Married and Moving In: What Does That Mean for My Money? Getting married and moving in with your partner is a significant turning point in both your lives. 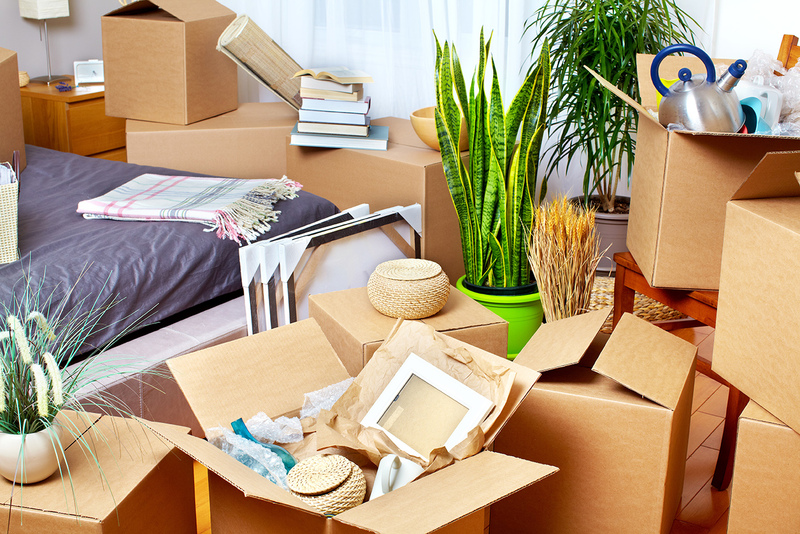 But in the process of packing up and combining all your worldly goods, things can get a little bit hectic. You may have found your dream home, but this is just the beginning – in the midst of all this excitement, you shouldn’t forget to keep a critical eye on your personal finances. Things can get a little weird, so with that in mind, here are a few money protips to help you navigate life as a newlywed. First things first: communication isn’t just crucial for your feelings! Openly communicating about finances is a massive step towards keeping tension out of your marriage. The more you communicate, the better you’ll be able to negotiate your financial landscape as a team. The distinction between separate and shared marital assets differs from state to state. In general, assets acquired before marriage, as well as gifts, inheritance and personal injury awards are considered separate. This can totally affect how you handle those assets, so read the links and be prepared! Do You Share Debts Too? In common law states, assets owned by only one spouse are legally considered separate, which can provide what’s sometimes called an asset protection advantage. Those community property/common law states I talked about earlier, on the other hand, treat both spouses as equal contributors to the family unit, regardless of individual income level, which means they divide all assets 50/50. This includes everything earned or purchased during the marriage years, no matter if the deed, title or account registration is only in one person’s name. This also means that here, debt or liabilities acquired by one spouse are shared equally by both. Yep, that means in the event that you want to override your state’s property laws, you’ll need to hire a lawyer to draft a prenuptial agreement. This will stand in court even if you move between states that apply different property laws. 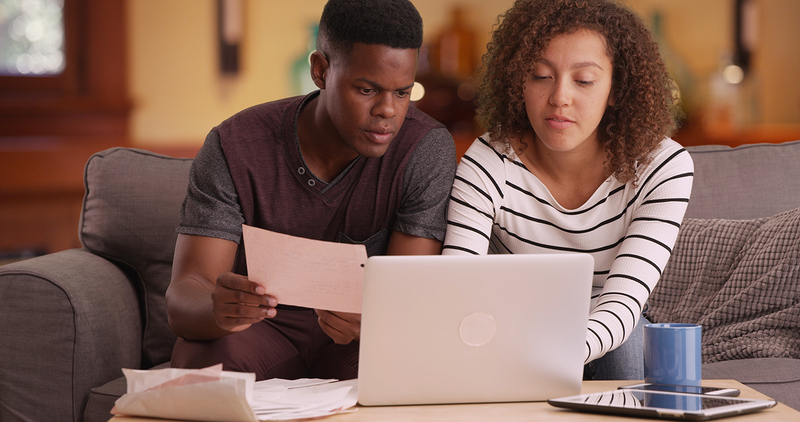 Tax laws can be complicated, so make sure to do some research to determine whether you should file jointly or separately as a married couple. It will highly depend on factors such as children, rate of income and even nationality. 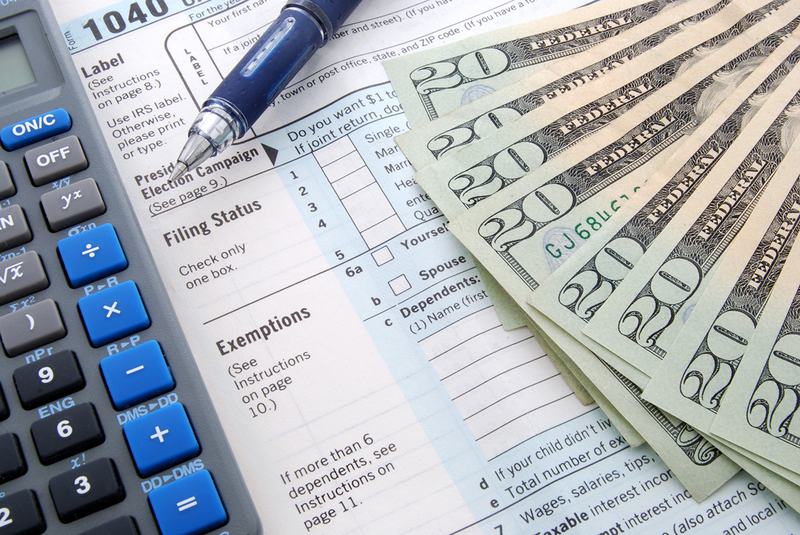 Filing jointly means your tax liability will likely change, pushing you into a lower or higher bracket. However, even with a higher tax rate, there are benefits. Married-filing-jointly couples receive exemptions, deductions and credits not available under other statuses. Adjusting your W-4 to the married rate or claiming the additional allowance also reduces the taxes withheld from your paycheck. Plus, spouses are also allowed unlimited tax free gifts to each other, which can affect how you handle larger assets. One of the most proactive steps you’ll need to take is to – for real – sit down and make a mutual budget. This will keep both of you accountable to the shared responsibilities you’ll now have, so you don’t fall into debt. Discuss individual needs or preferences and make sure you come to a compromise in areas where you disagree. You’ll also need to decide whether you’ll split everything equally, or have each person contribute a percentage to the household based on their earnings. Finally, build an emergency fund! This is critical in keeping your marriage stable when life gets rocky, and is severely lacking on most people’s ledger. It is guaranteed to come in handy when the car breaks down, the basement floods or a family emergency occurs. It will also protect you during job losses, serious accidents and extended illnesses. There’s no way to predict what or when these events will crop up, but one thing is for sure: something always does. Make this a priority so an unexpected life event doesn’t end up driving your marriage into the ground. Moving into a new home together as newlyweds can get a bit daunting as you’ll have to do things a bit differently. Make sure you take the previous tips into consideration when planning out your finances for your new life together – it’ll make many of your future issues a lot easier to deal with so that you can focus on each other and your marriage. Beth Kotz is a contributing writer to Credit.com. She specializes in covering financial advice for female entrepreneurs, college students and recent graduates. She earned a BA in Communications and Media from DePaul University in Chicago, where she continues to live and work.